BDA Exhibition stall fully optimising allocated space, enhanced with new presentation ideas and techniques. In 1988 just 10 years after BDA (Bintulu Development Authority) was created as a Sarawak state statutory body, it took part in a state-level development expo held at Kuching. This was the first time BDA was to expose itself to the Kuching public and outside visitors of Sarawak in the form of a development stall exhibition. I was given the responsibility to coordinate and implement the BDA stall from concept to construction. I had the best men to do the job. Fumiaki Izumuda, a landscape architect attached to my Landscaping Division was tasked with the design of the stall. Hong Seng Teck, an engineer and doing the quantity surveying in BDA was tasked with procurement of relevant materials in Kuching. Both of them were assisted by electricians, carpenters, painters and general workers from the BDA. Many novelties were introduced in the stall like the use of large transparencies with light boxes, models and a zoning map or structure plan. 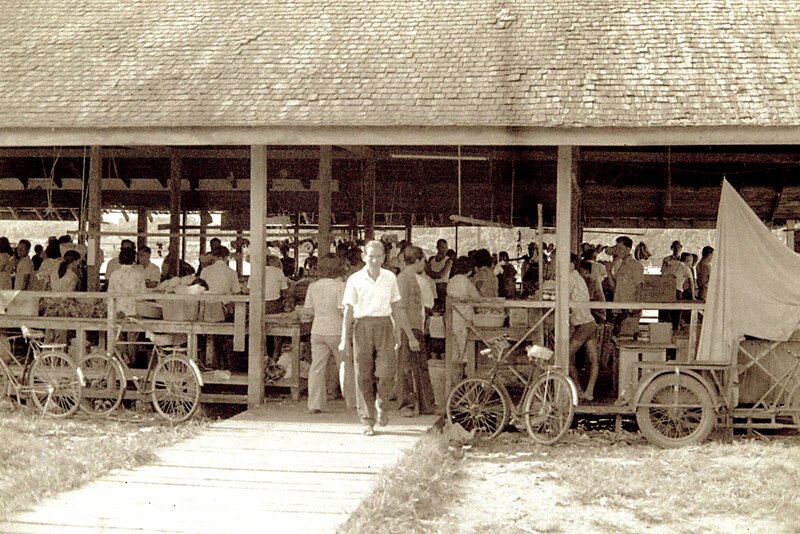 During those times Bintulu was the only town in Sarawak that has a urban Structure Plan. BDA's participation in the exhibition provided lots of experiences for me in doing exhibitions. 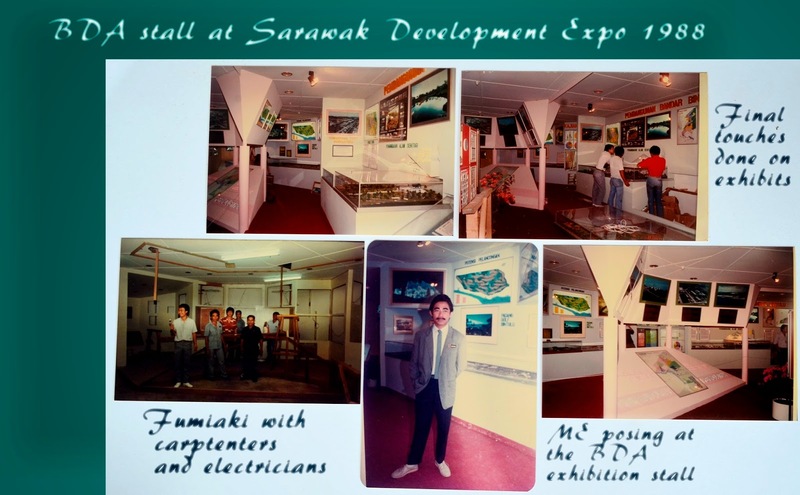 Later, in my days as a contractor I was able to successfully do many exhibitions for the national oil company, Petronas and Sarawak Shell based on my experiences in undertaking three major exhibitions during my BDA days. 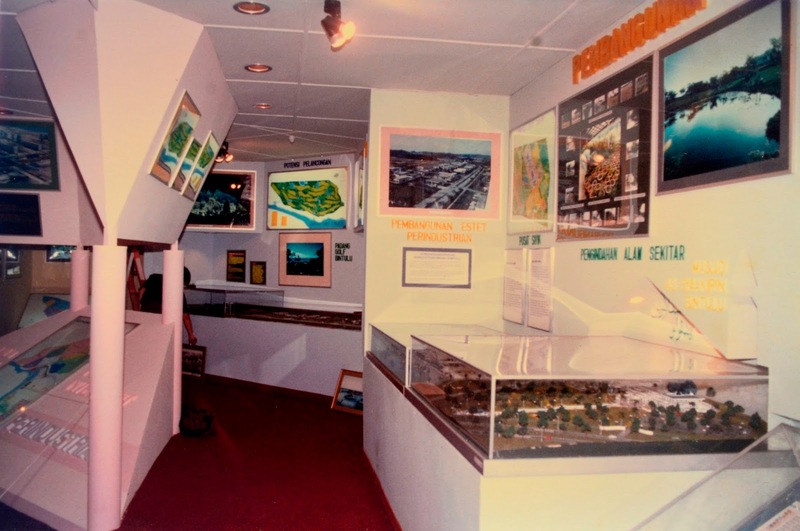 The 1988 exhibition however was exceptional for BDA because it provided a platform for aggressive marketing and branding of Bintulu's potentials to foreign and domestic stakeholders to jointly partake in its industrialization agenda. Today, in its fourth boom starting in 2010 Bintulu is poised to become an industrial showpiece of Sarawak or Malaysia for that matter. To see more images of Bintulu before and now, check them out in my other bloghere . 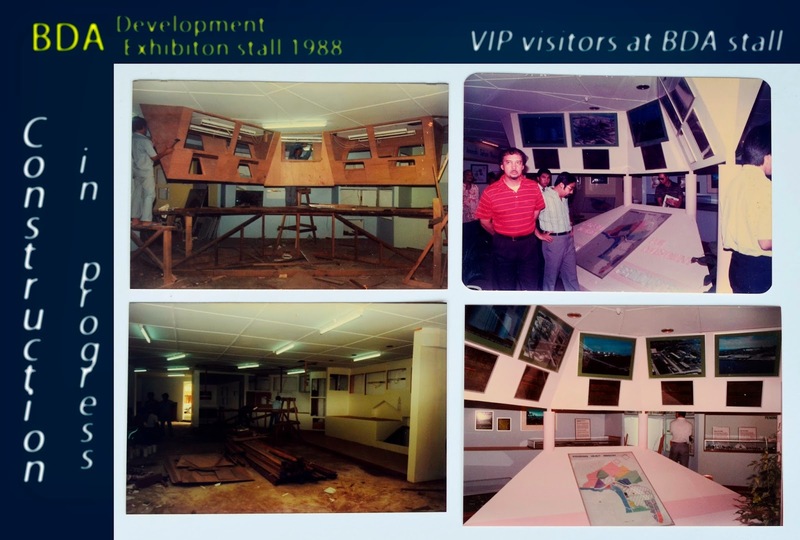 The week-long Development Expo started on 16 September, 1988 ; Opening hours 8 am - 10 pm daily.